We praise the Lord for your generous donation. It is only through your sacrifice that we are able to continue to offer solid biblical education for Christians throughout Hampton Roads. We are a small staff, and we are commited to stewarding our donations in the best way possible, so that we can be true to our mission of equipping local Believers to take God's Word to the neighborhoods and the nations! 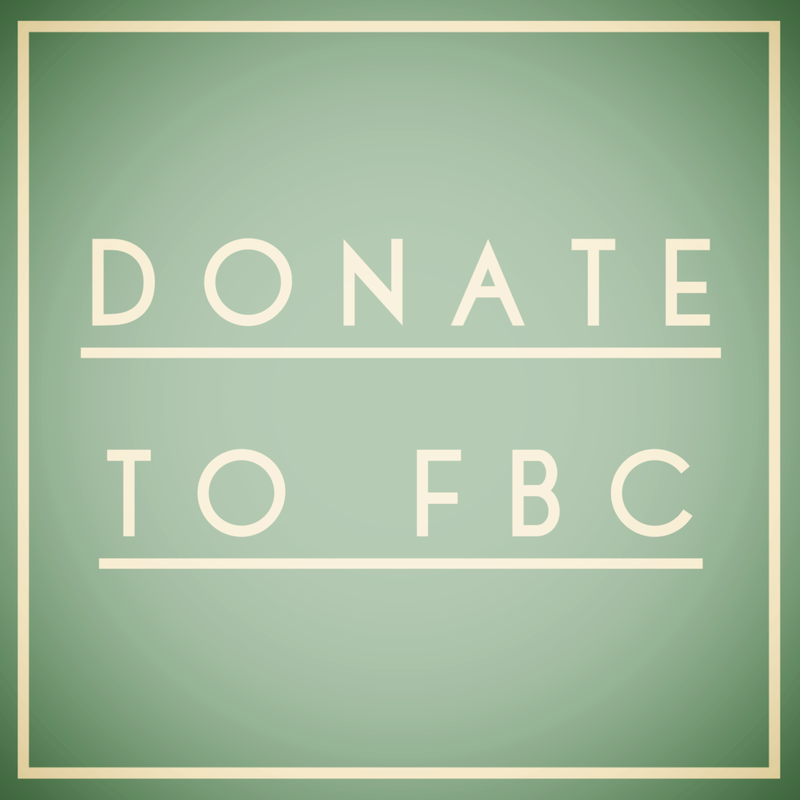 There are so many ways you can support FBC! Pray for us! - We need students who have a heart for furthering their education to better reach others for Christ. - As we are in the process of accreditation with ABHE, please pray the process continues to go smoothly. - We need donors who are willing to support our college on a recurring monthly basis. Please send us your email address! We'd love to send you periodic updates from the staff and students about how your donations are helping to reach people for Christ in Hampton Roads, and beyond. Making a secure, tax deductible donation is easier than ever! We are so grateful for your generosity and prayers as we transform lives through the study of God's Word. Another easy way for you to partner with us is to use Amazon Smile. Amazon will donate .5% to the charity of your choice when you shop for everything you'd normally buy anyway! 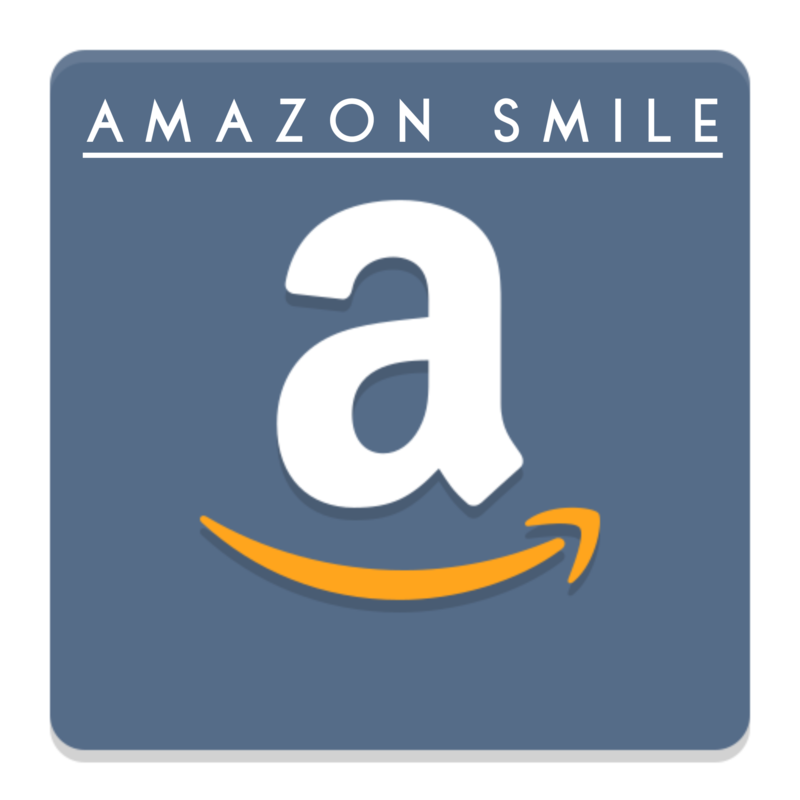 Thank you for your kindness by shopping through Amazon Smile! Click the icon to shop our store at ApparelNow.com, and get clothing, mugs, bags and more! Thank you for getting gear from us, all profits from orders come directly to FBC, and we use the donations to support our school. Faith Bible College is a non-profit organization (501c3) and your donation is tax-deductible.